This little R2D2 was too happy to fall asleep, as she went partying with friends of The Force, joining Jedi-s, Sith-s and even droids to celebrate the Star Wars Day #MayTheFourth ! Wielding our lightsabers up high, we celebrated both 'May the 4th' and the 40th Anniversary of Star Wars (since the release of 'Star Wars: A New Hope') at Gardens by the Bay on this memorable day. It was the galactic's best celebrations ever with tons of activities and this R2D2 can't stop snapping pictures through the night. 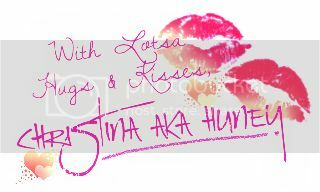 Check out the video walkthrough above! 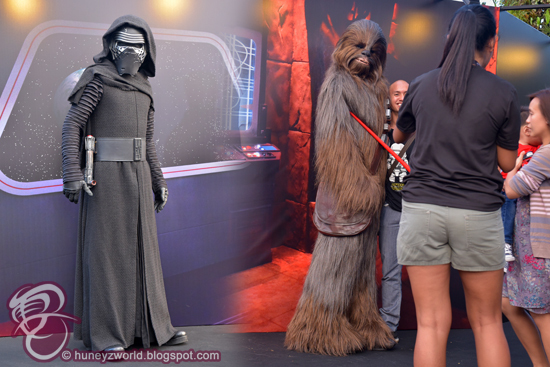 Stormtroopers were marching everywhere, Rey was there, Boba Fett too, but the highlight has got to be the very first appearance of Kylo Ren together with Chewbacca, who made special appearances through the evening to meet and greet with their fans. They have a queue waiting to get pictures with them so you might want to be early, to ensure yourself a pass! 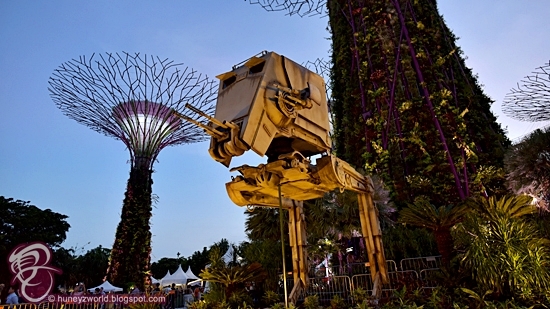 There's even the All-Terrain Scout Transport (AT-ST) replica standing tall amidst the Supertree Grove, standing guard for more photo opportunities. Sadly, it's out of touch. Wouldn't it be even cooler if we could get aboard and live out our dreams of the battle scene on Star Wars: The Empire Strikes Back?! 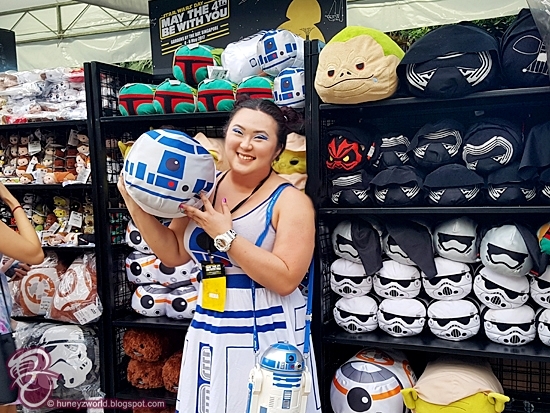 Whilst waiting for the sky to turn dark, R2D2 Huney went shopping and hopping around the booths set up along the festival village. 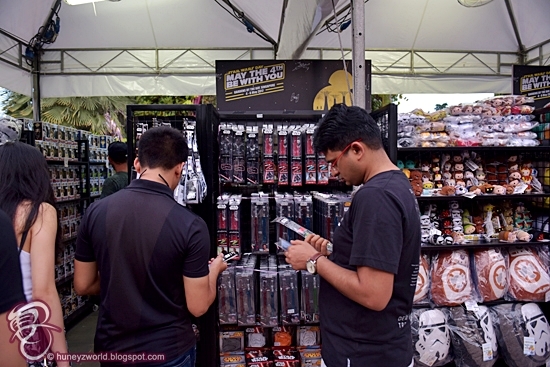 There are tons of Star Wars collectibles on display at the fan zone, with more than 60 vintage Star Wars toys produced between 1977 and 1985; as well as more than 200 contemporary toys produced from 1995! 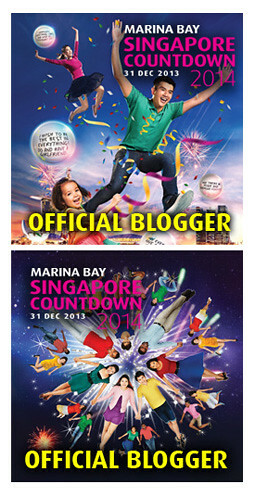 Of course, there are tons to see and to do with fan art sections and photo booths. 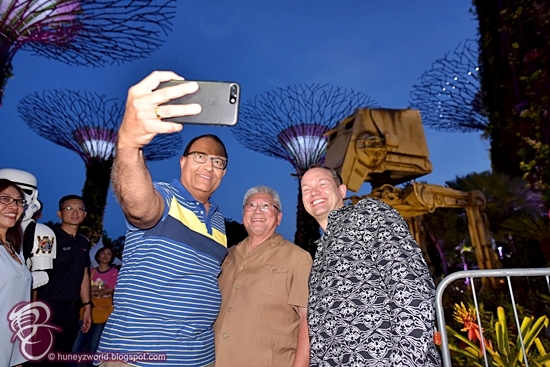 But I'll leave that to you to explore as I was preparing for the arrival of Guest-of-Honour Mr S Iswaran, Minister for Trade and Industry for the official launch of the 3-days festival. 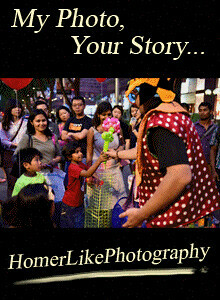 He made a grand entrance with a march-in by Stormtroopers from 501st Legion Singapore Garrison, Rebel Legion and Fightsaber and also accompanied by Mr Robert Gilby, Managing Director of The Walt Disney Company Southeast Asia and Mr Ang Han Wee, Festival Director and Managing Director of event organiser - Esprimo. 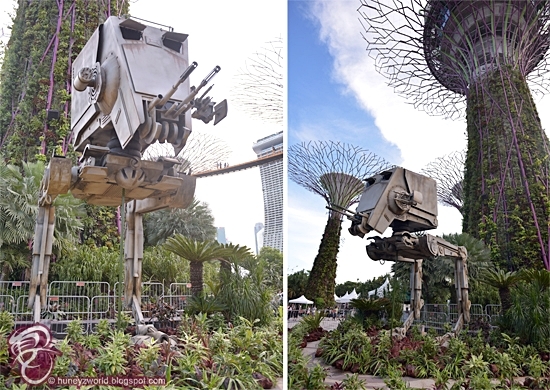 After a few photos and selfies at the AT-ST, he kicked off the highlight of the festival, Garden Rhapsody: Star Wars Edition and Sabertrees Installation by turning on his blue lightsaber. Even Chewie went on stage to celebrate this moment! Check out the video above for the spectacular light works as they re-enact popular scenes from the Star Wars movie alongside the soundtrack with meticulously choreographed lighting composition. SW fans like me will be able to recognize scenes like Luke's landing in Dagobah, when he first met Yoda, the fight between Anakin and Obi Wan on Mustafar and even the epic fight between Luke and Darth Vader! 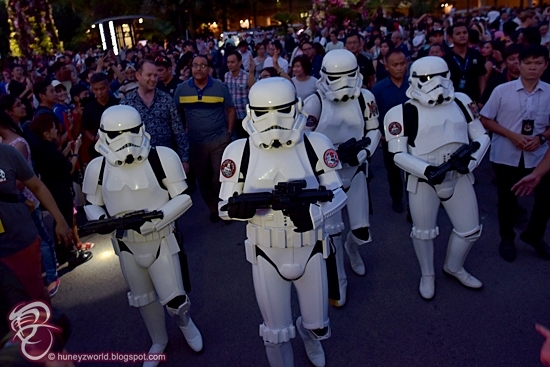 The Garden Rhapsody: Star Wars Edition will be playing out from now till 2 June at 7.45pm and 8.45pm every night with an additional 9.45pm show on 4 to 5 May. 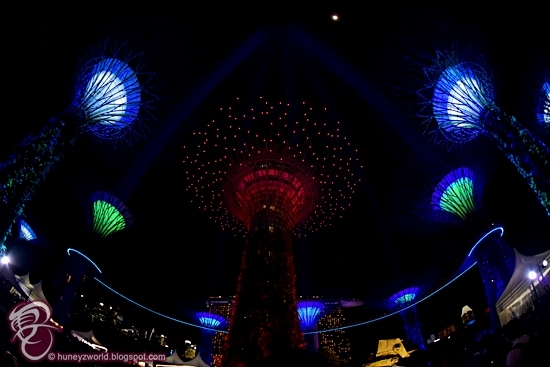 At the end of the "performance", marvel at the SaberTrees Installation where the Supertrees in Gardens by the Bay transforms into giant lightsabers, casting light beams up to 200m high into the dark sky. I could spend hours enjoying this transport to "Galaxy Far, Far Away" moment, be sure to bring your wide lens to capture the best moments! 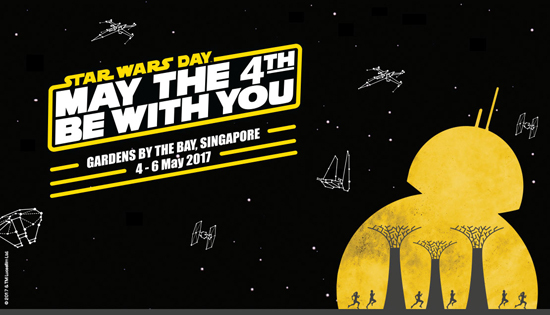 This 3-day celebration is gona make all the Ewoks dance and all these is made possible thanks to Esprimo, The Walt Disney Company Southeast Asia, Singapore Tourism Board and Gardens by the Bay! 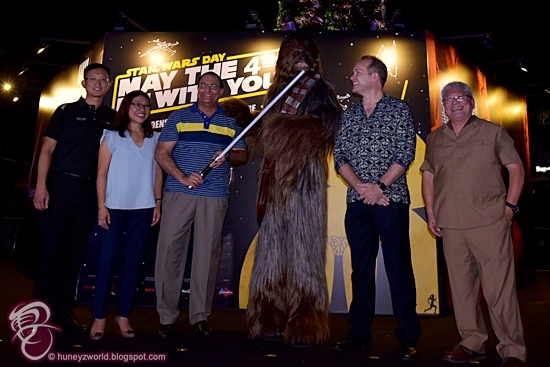 And now, I got to go rest up for it's the last day of celebrations and have to get ready for the Star Wars Run. 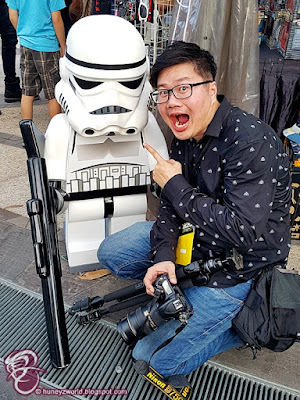 See you there fellow SW fan! I wonder if the Dark Side or the Light Side will win... Stay Tuned! 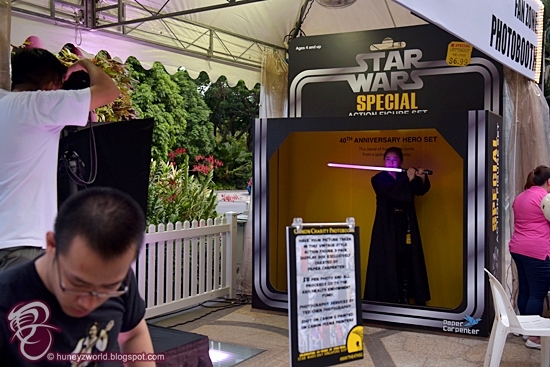 For more information about STAR WARS DAY: MAY THE 4TH BE WITH YOU FESTIVAL, please visit http://www.esprimo.com.sg/StarWarsRunSG/festival.php.